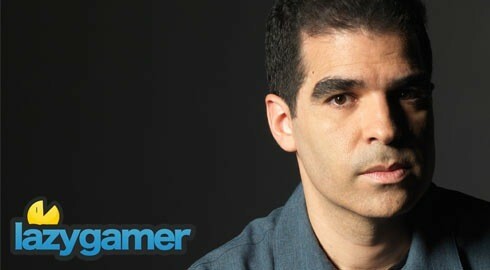 MK9: No 360 exclusive character-Ed Boon explains (Vaguely). While PS3 owners have the opportunity to bloody things up in the new Mortal Kombat using Kratos, Xbox 360 owners were left feeling a little neglected with no particular explanation as to the lack of exclusive character for the 360 version. Well, it would seem as though we have finally got the clarification that we have been waiting forâ€¦hmmmâ€¦or maybe not so much, as it would seem that after years of working on Mortal Kombat the secrecy and elusive nature of the Ninja has finally taken its toll on creator Ed Boon. Although Boon did disclose that exclusive characters like Master Chief and Markus Phoenix were discussed, he shied away from specifics saying â€œI’m not allowed to talk too much about it, but I can tell you we certainly wanted to do an exclusive for 360, but that’s all I can say. It was not a decision we made where we said, oh, let’s not do one for the 360â€. Personally I am not too bothered by the lack of exclusive character for the 360. I would rather have no additional character than one that has been forced to work in this particular context, which is exactly what I feel both Master Chief and Markus Phoenix would have been. Why there was never a demo for the 360 is an entirely different story though. Previous article Operation Flashpoint: Red River winners announced! Next article Get your Gears of War 3 Beta code here!